HP still top but will they pull out? Dell has lost out to Lenovo in the PC ranking stakes, with new figures suggesting it has dropped into third place. Both Gartner and IDC show that Lenovo has managed to nab a bigger piece of the PC pie for the third quarter of 2011 but HP remains firmly fixed in the top position. In terms of market share, HP now has 17.7 per cent, Lenovo has 13.5 per cent and Dell at 11.6 per cent. Acer is a close fourth with 10.6 per cent. 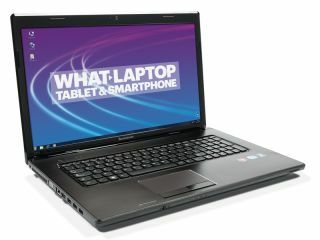 The figures do not take into consideration tablets but do include desktops, laptops, netbooks and the like. The figures are bound to give HP's new CEO, Meg Whitman, food for thought. Although the company had originally announced that it was exiting the PC business, Whitman is said to be reconsidering options and will reveal all by the end of October. According to IDC, Lenovo managed to post such impressive figures because it took over German PC maker Medion back in June and it has strengthened ties with European and Japanese markets.